A fourth journalist in Russia has stepped forward to accuse State Duma deputy Leonid Slutsky of sexual harassment in a rare public outing reminiscent of the global #MeToo movement. 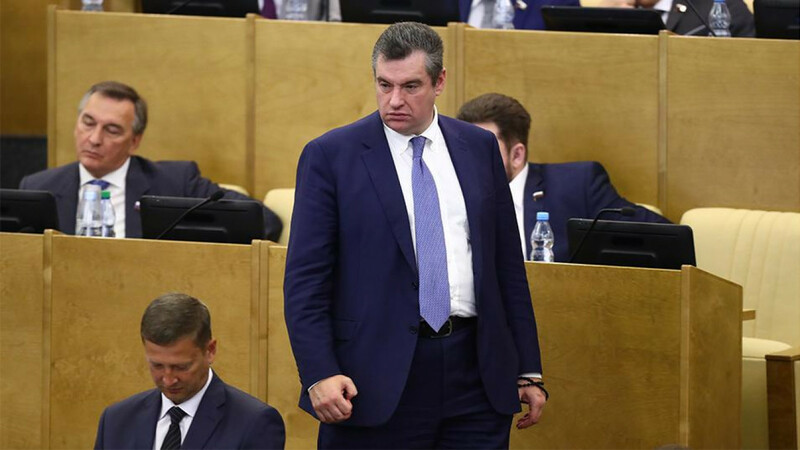 Slutsky threatened to sue an independent Russian outlet after it cited at least three anonymous female correspondents who accused him of sexual harassment in the Duma. Yekaterina Kotrikadze, the deputy editor-in-chief of the international Russian-language channel RTVI, became the first journalist to openly accuse Slutsky in a live broadcast on Tuesday. Kotrikadze said that the lawmaker had locked her inside his office before attempting to touch and kiss her prior to an interview in 2011. “I broke loose and ran away,” she said, adding that she kept silent after the incident for fear of repercussions. “We understand there’s no point in this, you only risk incurring insults and accusations of lying,” the deputy editor said. 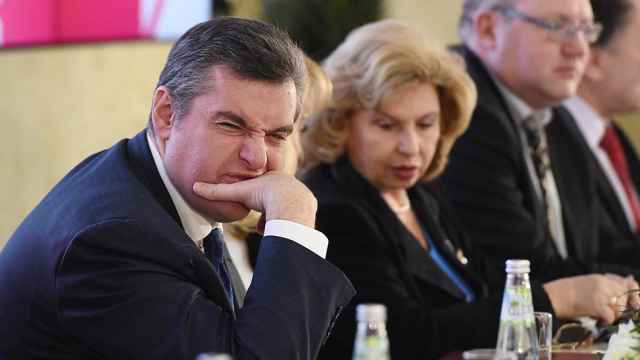 RTVI editor-in-chief and general producer Alexei Pivovarov expressed support for Kotrikadze and called on Slutsky’s other accusers to come forward publicly. Following the accusations, Slutsky’s Duma colleague Oksana Pushkina pledged on Tuesday to introduce a bill criminalizing sexual harassment that has been stuck in committee since 2003. 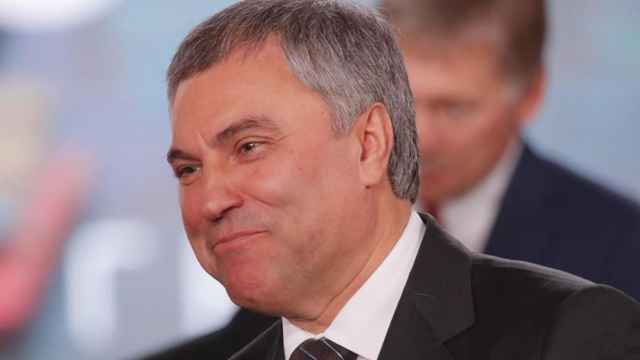 “[But] criminal liability is probably too steep a punishment,” Deputy Mikhail Yemelyanov told the state-run RIA Novosti news agency on Tuesday. Tamara Pletnyova, the head of the Duma Family, Women and Children Committee, disputed the need for sexual harassment legislation. “We’re not in America or Europe. Why do we have to copy everything? A woman, if she doesn’t want to, won’t be harassed,” she told the Gazeta.ru news website on Tuesday. 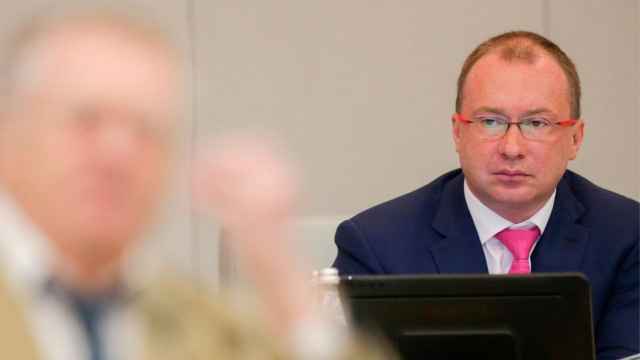 Outlets including RBC, Kommersant and Dozhd have discontinued their work in the Duma. Five female journalists have accused Duma deputy Leonid Slutsky of sexual harassment in the past month. Three journalists have accused State Duma deputy Leonid Slutsky of sexual harassment. One journalist reportedly said she feared losing access to the Duma if she complained.